Call us to ask about our selection of Flame Cut Sprockets. We also custom make Flame Cut Sprockets for use with your specific applications. These sprockets can be made to any application you need. We are experts and deliver on time. 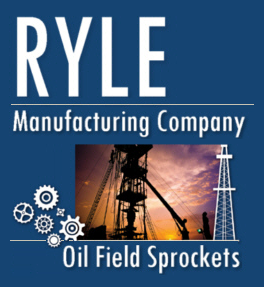 Ryle can deliver Flame Cut Sprockets from our huge inventory, or custom make to your specifications.